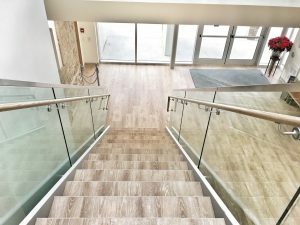 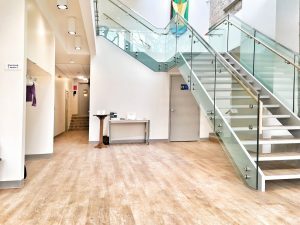 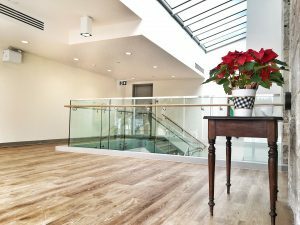 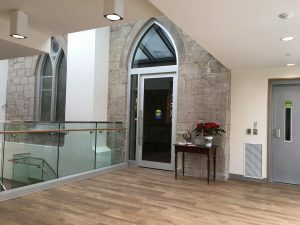 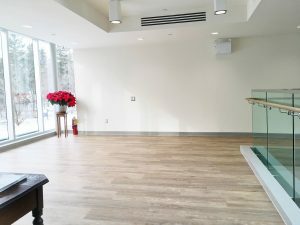 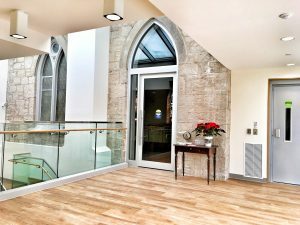 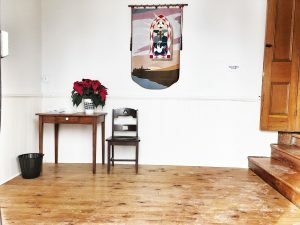 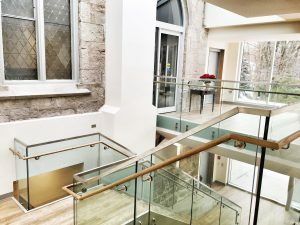 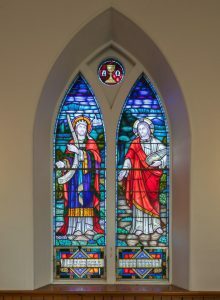 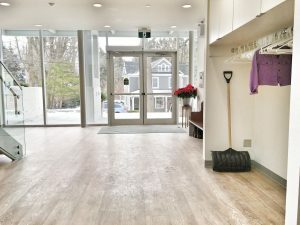 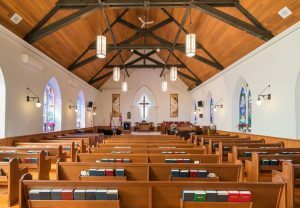 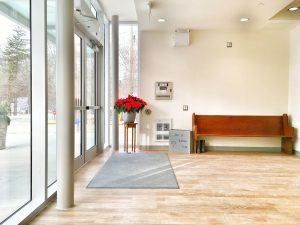 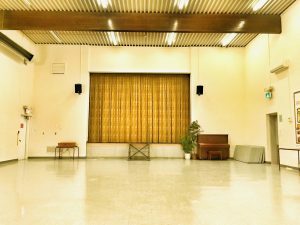 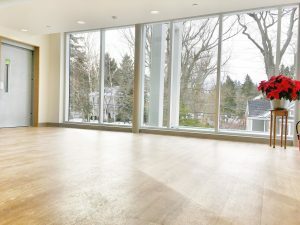 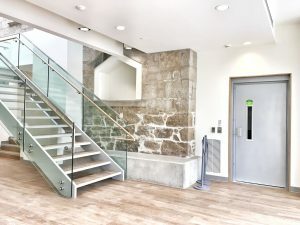 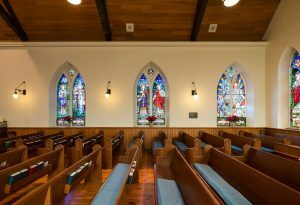 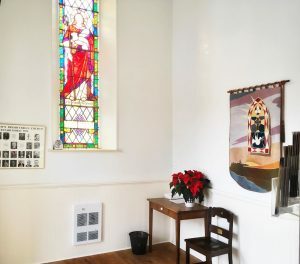 Rental space is available at the newly renovated St. Andrew’s Presbyterian Church. 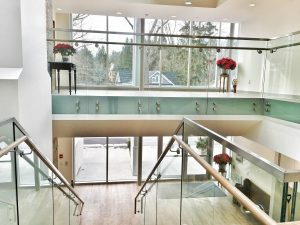 We are located at 31 Sulphur Springs Road, Ancaster, Ontario L9G 1L7. 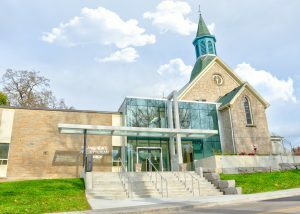 Inquiries can be directed to standrewsancaster@gmail.com or by calling 905-648-6024. 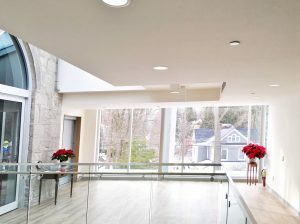 Please see photos of the spaces b elow.